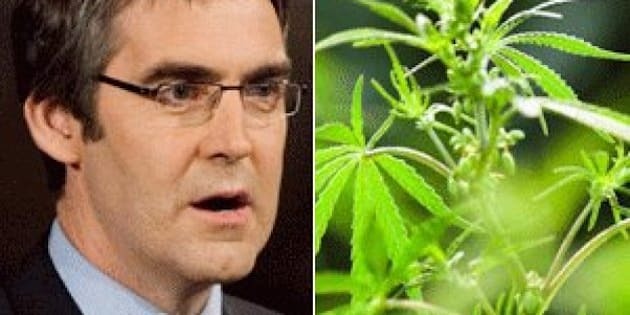 HALIFAX - Nova Scotia Liberal Leader Stephen McNeil says Canada needs to decriminalize marijuana. McNeil says it doesn't make sense to him that in some cases, people can get criminal records for using small quantities of the drug. He says he also believes the country is on the way to legalization, although he adds there are still unanswered questions on how that would be implemented. The Opposition leader says he has never used marijuana, partly because he grew up in a family where his mother was a sheriff and five of his brothers were in law enforcement.